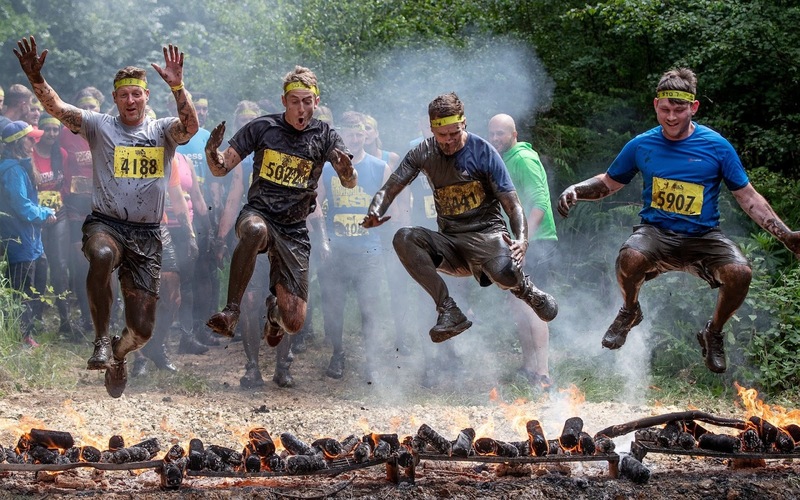 People take part in the annual Total Warrior Event in Leeds, West Yorkshire. 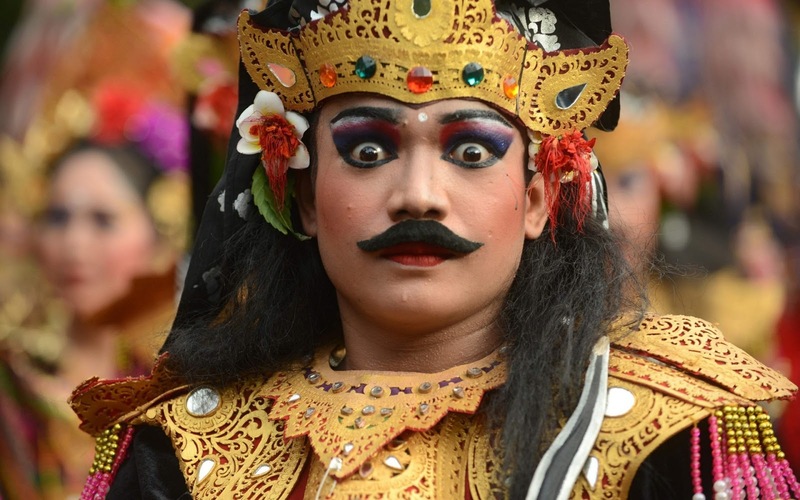 A man performs during a cultural parade for the XL Bali Arts Festival in Denpasar on Indonesia's resort island of Bali. Taylor Swift performs on stage during the reputation Stadium Tour at Wembley Stadium in London, England. 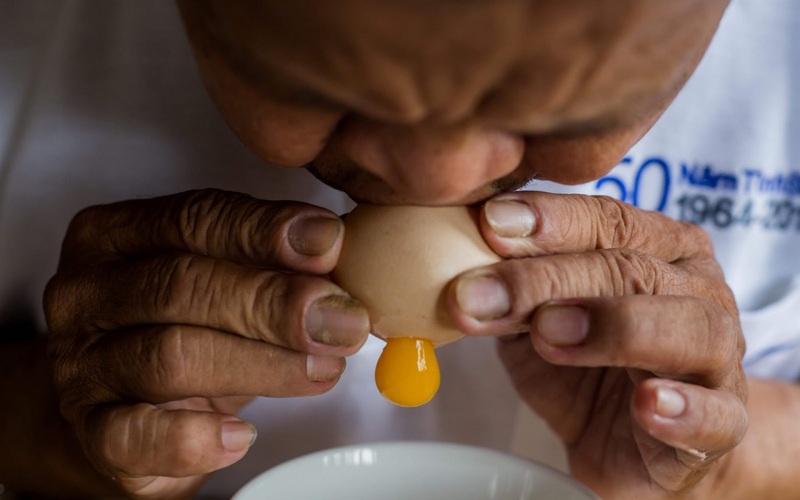 Retired Vietnamese English teacher Nguyen Thanh Tam blowing out the egg yolk as he creates a model of Zabivaka, the 2018 Russian World Cup mascot, made from eggshells, at his home in Ho Chi Minh City. Pittsburgh Pirates right fielder Gregory Polanco upends Arizona Diamondbacks catcher Jeff Mathis to jar the ball loose and score a run during the eleventh inning at PNC Park. 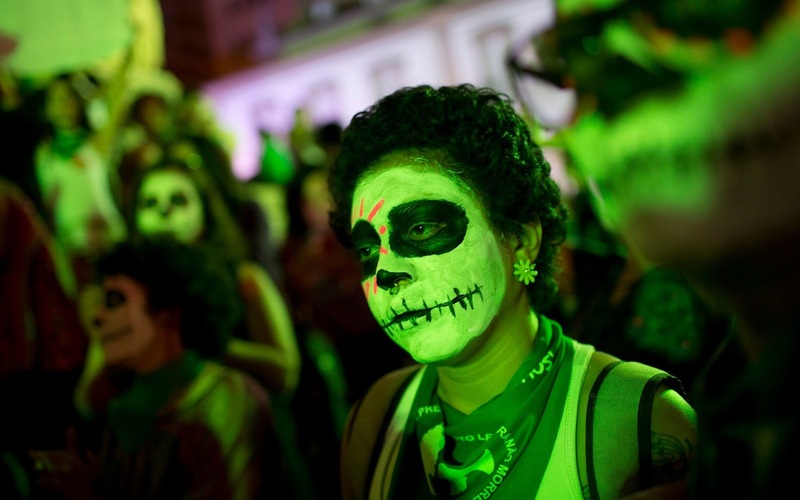 A woman, wearing skull face paint, takes part in a protest demanding the legalisation of abortion without exception, in Rio de Janeiro, Brazil. 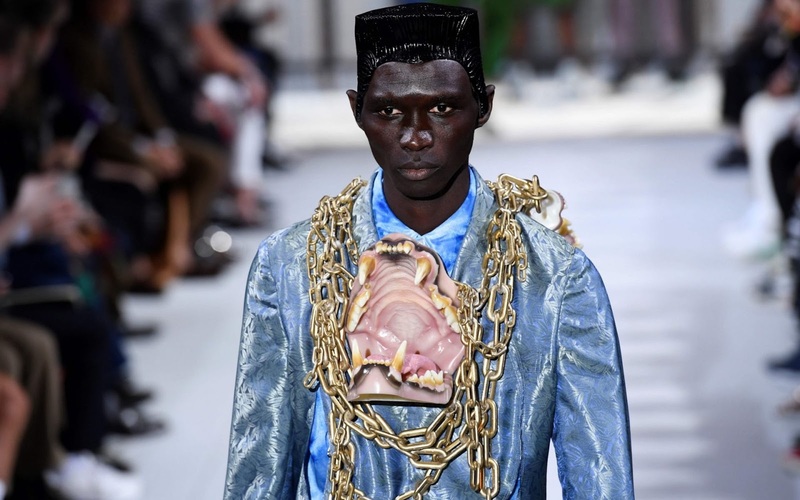 A model presents a creation by Comme des Garcons during the men's Spring/Summer 2019 collection fashion show in Paris. 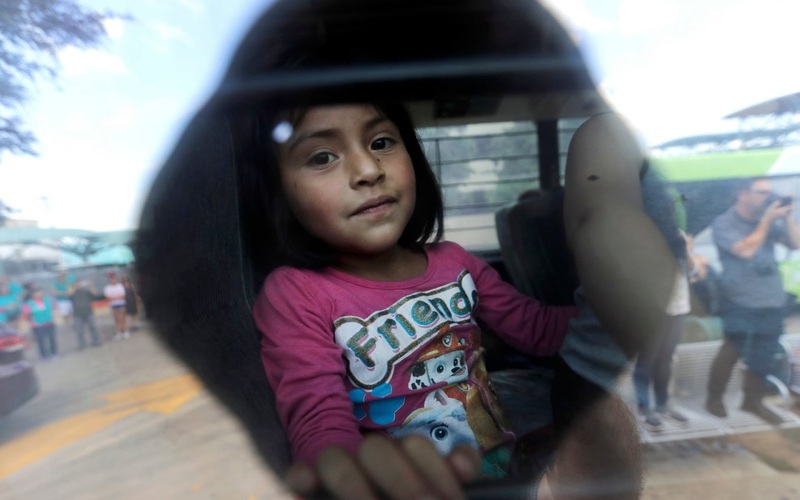 Immigrant Kendra Velazquez, 4, from Guatemala, looks out the bus window as she and her family arrive at the bus station after they were processed and released by U.S. Customs and Border Protection. 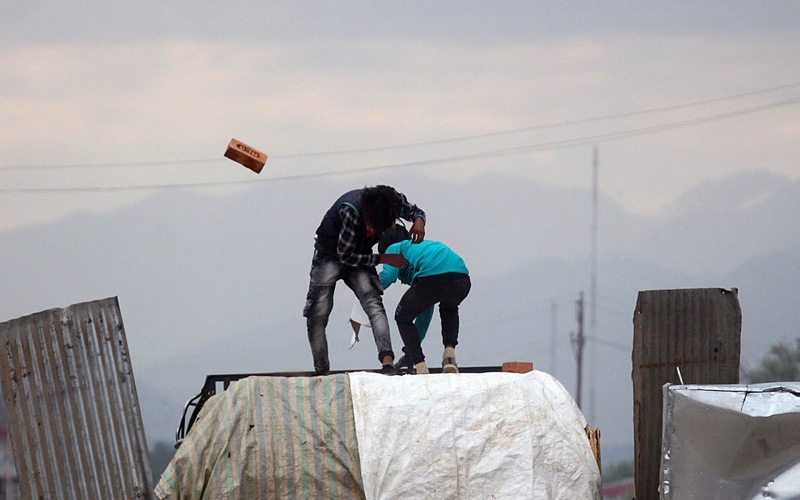 Pro freedom protesters throw stones and bricks at Indian security men during violent anti -India clashes on the outskirts of Srinagar the summer capital of Indian controlled Kashmir. 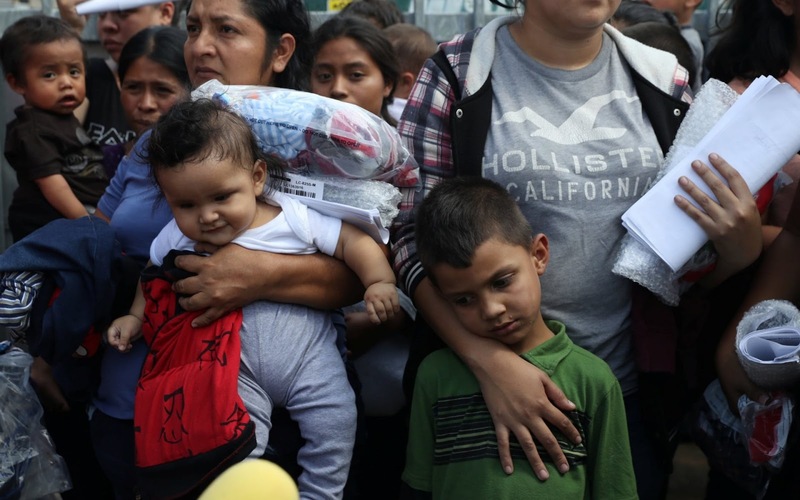 Undocumented immigrant families are released from detention at a bus depot in McAllen, Texas. 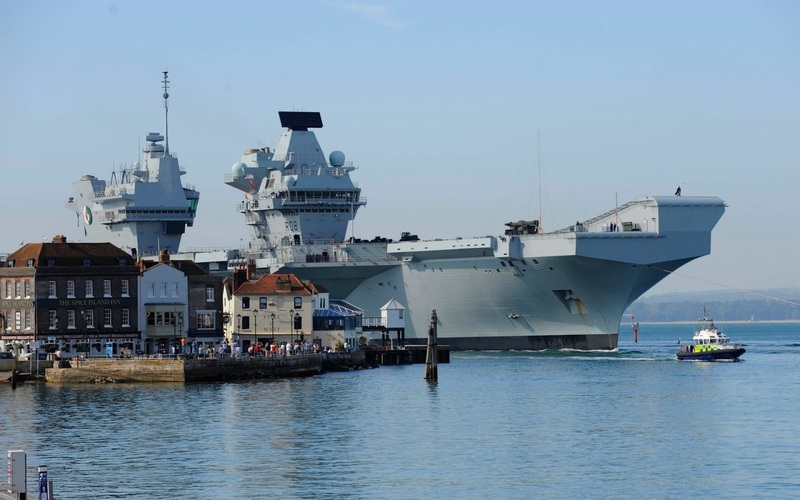 HMS Queen Elizabeth returns to her home port of Portsmouth, Hampshire after two weeks at sea in preparations in getting her ready for service. 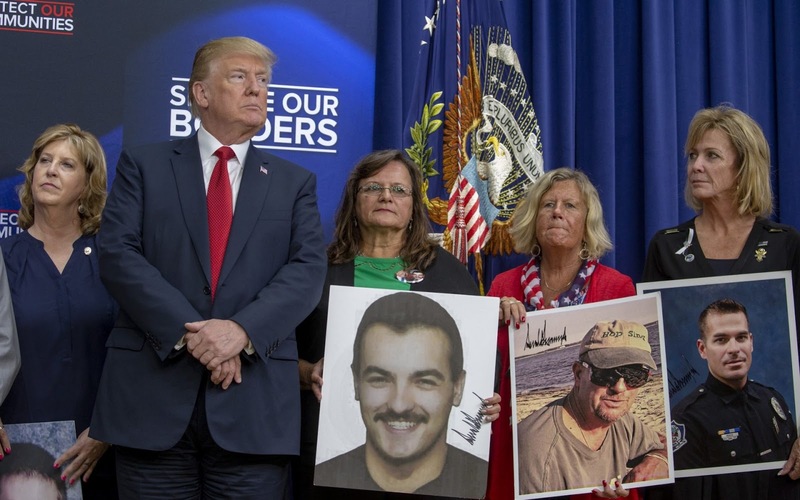 President Donald Trump stands with "angel families" at the White House in Washington, DC. Families from all across the southern states came to tell there stories about lost loved ones do to Illegal board crossings. 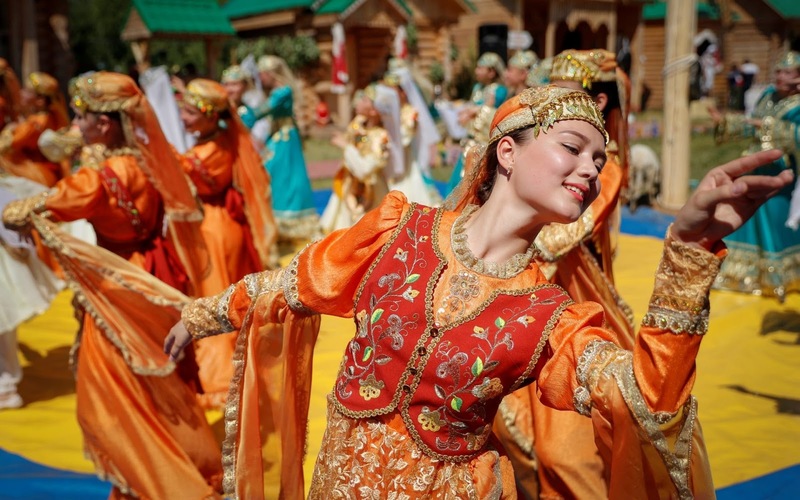 Artists perform at the Sabantuy, a summer festival marking the end of spring crop planting, in Kazan, Russia. 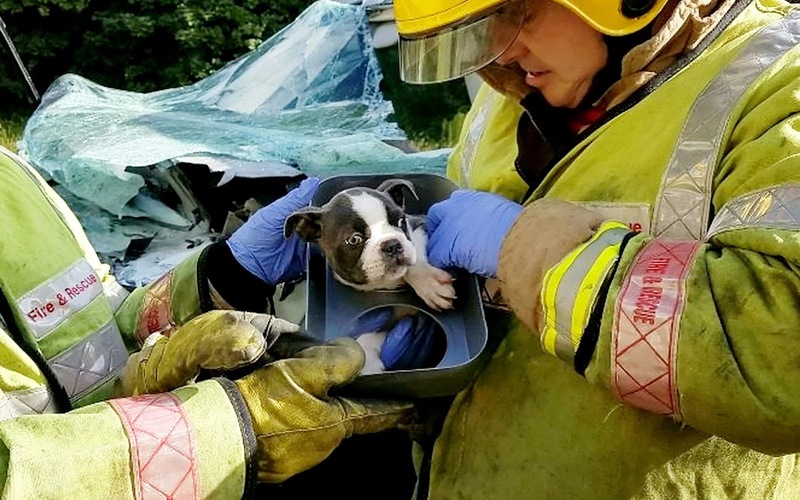 This is the heart warming moment firefighters rescued a puppy which had a miracle escape after being trapped in the wreckage of a crashed van. 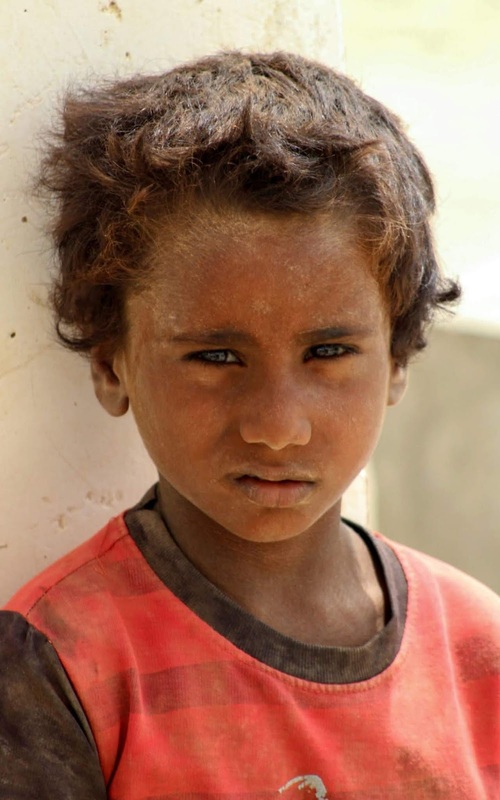 A Yemeni child displaced from the Red Sea port city of Hodeida gazes while queuing to fill up containers with water at a camp for the displaced in nearby Khokha under control by forces loyal to the Saudi-backed Yemeni government. 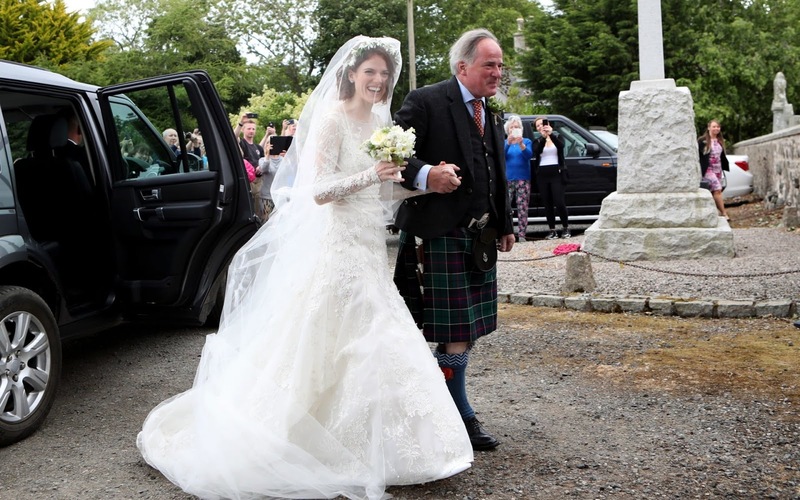 Rose Leslie with her father Sebastian Leslie arrive at Rayne Church, Kirkton of Rayne in Aberdeenshire, for her wedding ceremony with Game Of Thrones co-star Kit Harington. 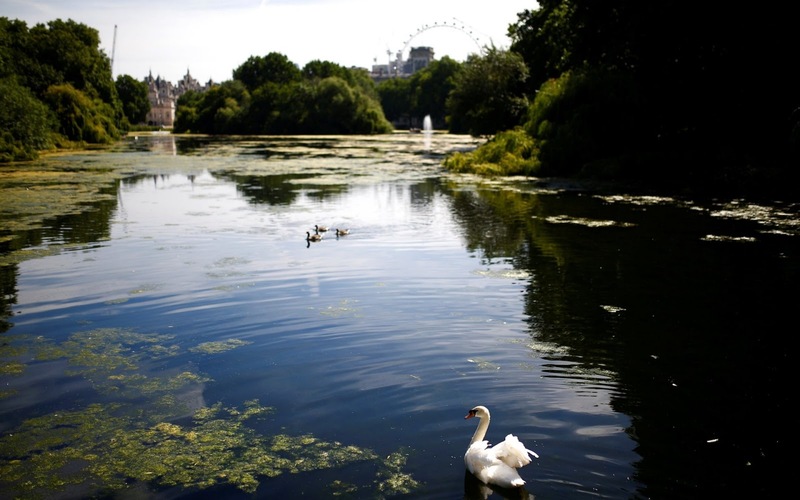 A swan is seen on a lake in St James's Park, in central London, Britain. 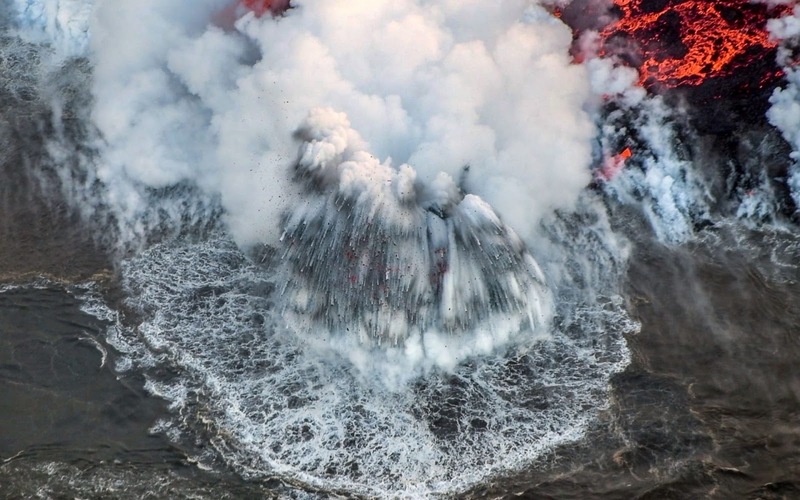 A huge underwater explosion lifts red hot lava, boulders and water hundreds of feet into the air after a lava bomb reacted with the cool Pacific Ocean. 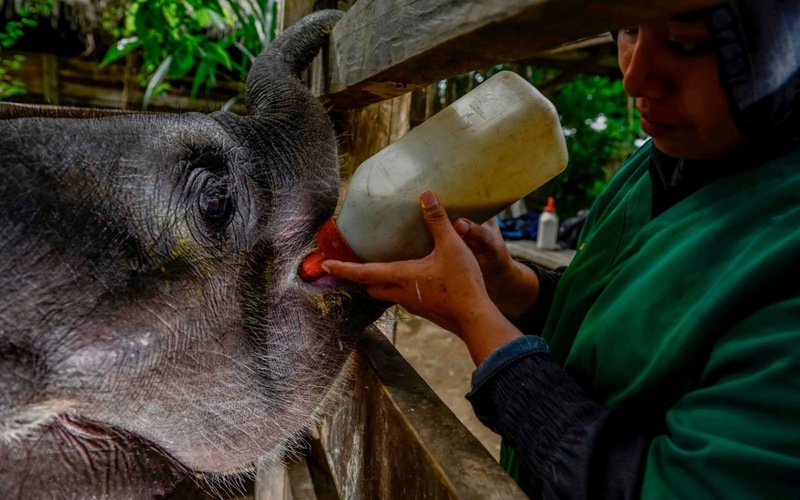 A veterinarian feeds a one-year-old elephant baby at an Indonesian nature and conservation agency in Saree, Aceh province. 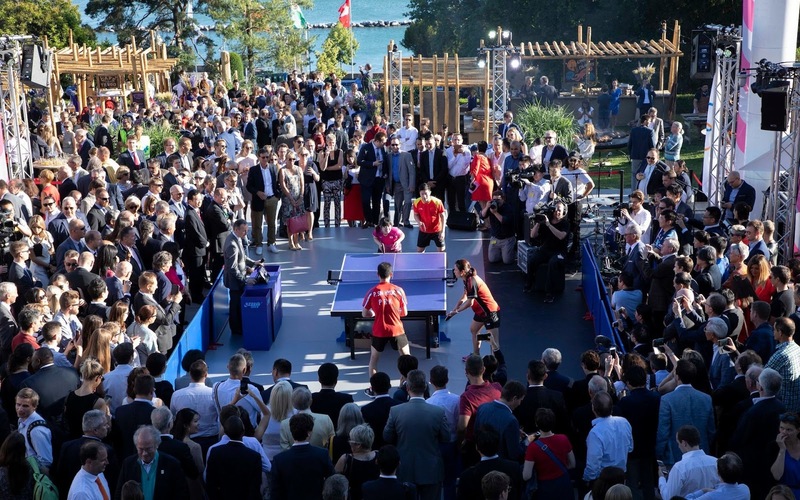 To celebrate the power of sport to change the world, the International Olympic Committee (IOC) invited representatives and athletes from North and South Korea (as well as from China and Japan, as next hosts of Olympics) to partake in an mixed exhibition table tennis match in Lausanne, Switzerland. 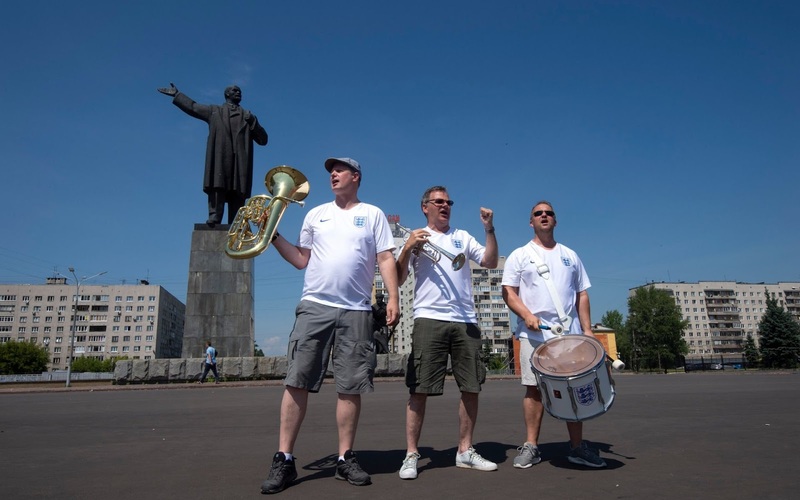 The England Supporters Band warm top alongside a statue of Lenin near the stadium in Nizhny Novograd where England play Panama. 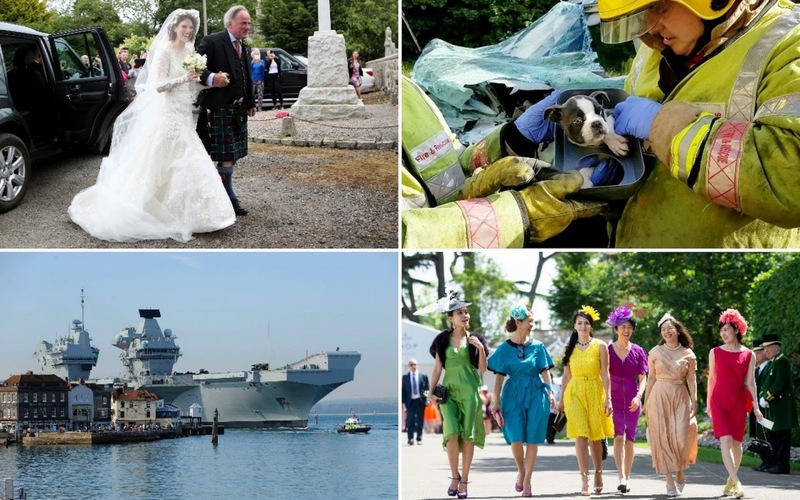 The band are (L-R) Steve Wood, John Hemmingham and Steve Holmes, all from Sheffield. 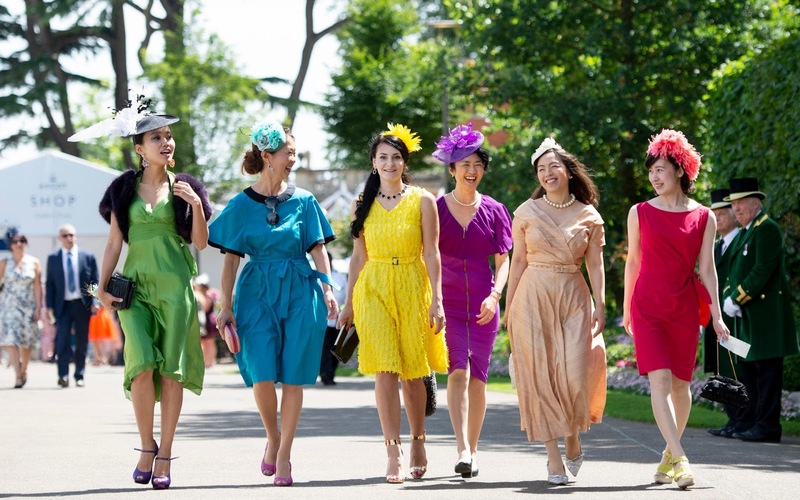 Colourful racegoers arrive at Ascot. 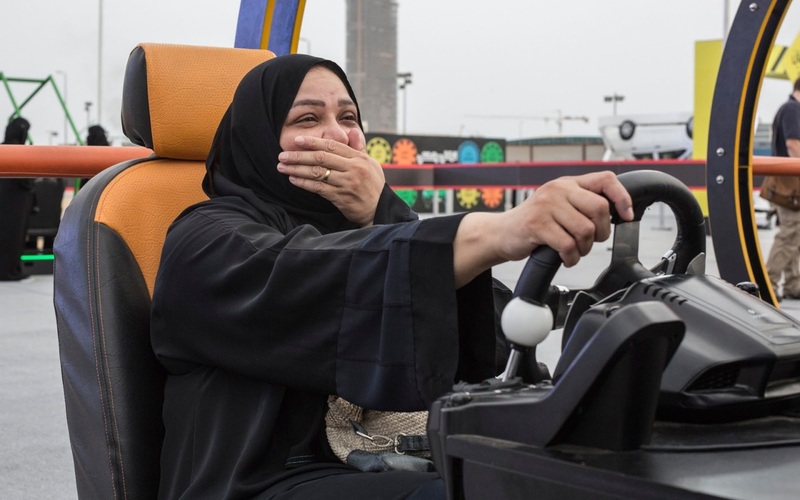 A Saudi woman uses a driving simulator at an event to promote the lifting of Saudi Arabia's women's driving ban, in Jeddah. 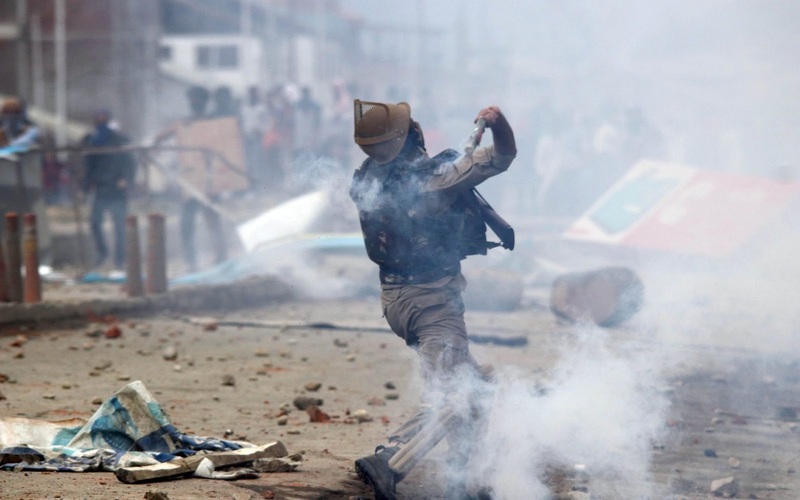 Indian police man throw tear gas canisters back towards protesters during a protest in Srinagar, Indian controlled Kashmir. Balinese perform during a cultural parade for the XL Bali Arts Festival in Denpasar on Indonesia's resort island of Bali.